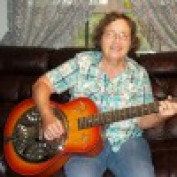 Hi to all, I am ladyguitarpicker so everyone knows what my great passion is about. I am now retired but still teach a few people. I have taught seniors from age 74 to kids age 7. I have also been a collector of old guitars since I was 15. I also like camping, reading, wildlife and my dogs. My beagle is so cute and such a good dog. I enjoy hiking and taking my dog. Seniors having a guitar class has been a wonderful experience. We even had young people visit the class. We have one boy that not only is learning to play but sings, and I believe he could make it. 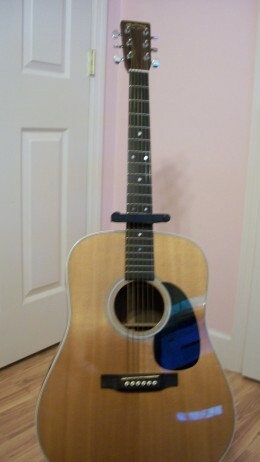 The Baby Taylor guitar is not a one size fits all guitar. For years women have been left out or ignored in the guitar market. Things are much better now, we are recognized as players not models. 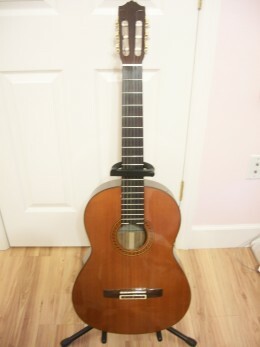 Yamaha has some Classical guitars that are worthy of being entry level affordable guitars. Some of these are the CG150CA, CG 162CA, CG192CA, and yes there are many more expensive ones. In the final analyze Martin Guitar still gets my vote for the very best guitar. I have thought this over carefully their guitars are the best for resale value if you buy the ones made in the USA. Tuning a guitar is so simple today, a clip tuner is the easiest way to tune. There is no reason why a guitar should ever be out of tune. The new tuners are very accurate and only take a few minutes. It makes me sad to think we are closer to fall, and we all know what happens in the country. People start to dump dogs out where they think no one will see them doing their dirty little deed. 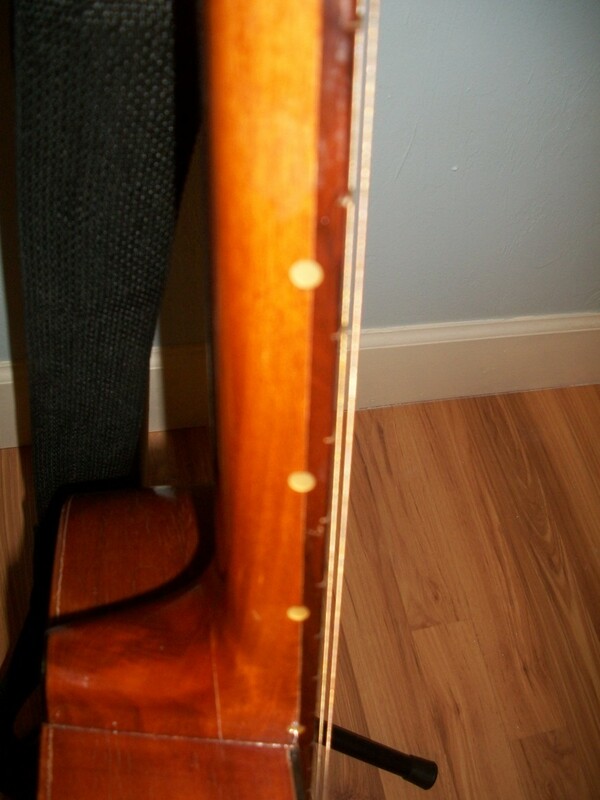 Why Did I Add The Hofner 514 Guitar To My Collection ? The Germans make a very well built guitar. If you remember some of the 196o cheap guitars then you know the Hofner was great. This article is on the 514 small body Hofner. The guitar has quality. Is One Fish or a Million More Important Than One Child? This is not the first time someone is hurt or killed on the river. We are now it seems more worried about fish than people on the river. Last year we had several folks get hurt from the sturgeons. In conclusion anyone looking for a pet should try your local shelter. There are more unwanted dogs than ever before. All kinds of beautiful dogs including pure breads can be found. Why buy a dog? In concluding this subject of Parkinson, I am grateful to God that I never got this disease when I was younger. I have met people in their 40's with this and find it to be a heartbreak.